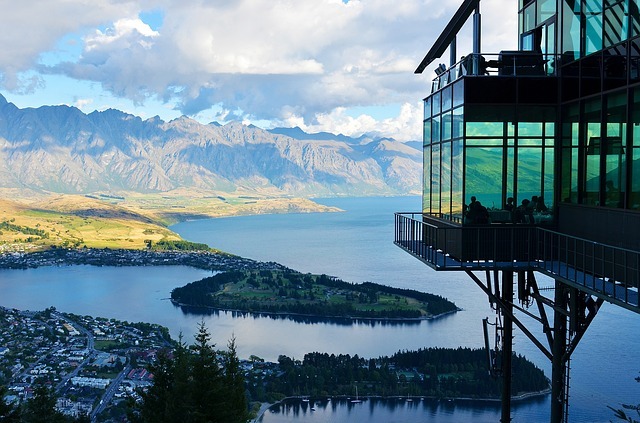 Touring New Zealand can be an exhilarating vacation because there is so much to see and do in a country that has literally every type of topography imaginable. From mountains to coastlines and everything in between, there is something to attract anyone of any age, but the problem just might be getting around. If you plan to tour New Zealand on a budget, here are some tips that just might help you save a good bit of money. No matter what country you visit, public transportation is going to be quite costly. Whether you ride a bus, a train or fly from region to region, paying fares is probably going to be more costly than hiring a car. This is especially true if you are in a group or with your family. When coming from the abroad, you can drive on a temporary visa in New Zealand for a period of three months without changing your license in for a local one, so if you’re only planning a short visit, this is the best option. Car rental companies offer a number of makes and models, so pick the smallest one that can comfortably accommodate your family and your luggage for the highest savings. Another thing that will save you money, especially during high tourist seasons is to book your lodgings well in advance. By so doing you just might be able to take advantage of discounts that wouldn’t be available when booking last minute. Most hotels and hostels like to plan well ahead into the future in order to staff the premises adequately and are then willing to offer a decent rate to those who book and leave a deposit well before their arrival date. If you know where you are going it is always cheaper to get from point A to point B. Many times tourists get completely lost and use up time and fuel by taking ‘side trips’ they hadn’t planned on. With the cost of petrol, it makes sense to plan routes well in advance. Also, if you know the cities and villages you will be passing through, you can plan your meal stops as well. If you think reservations might be in order, book them as well. If some restaurant or café is popular enough to be on the travel websites or in the Lonely Planet guides, you can bet it will be one of the busiest in the vicinity. As a side note here, New Zealand has some of the most tender and tastiest steaks on the planet so do plan at least one ‘treat’ on your trip! Save money by booking in advance and driving wherever possible and you’ll have more money to spend on your tour of New Zealand. Just don’t forget to get some pictures of everything you see along the way as you’ll want photos to remind yourself of the amazing trip.